Happy first day of autumn everyone!!!!!!!!!!!! To celebrate the start of our favorite season we have launched a small run of our new Halloween themed t-shirt design! We have a few sizes left in both mens’ and womens’ sizes! 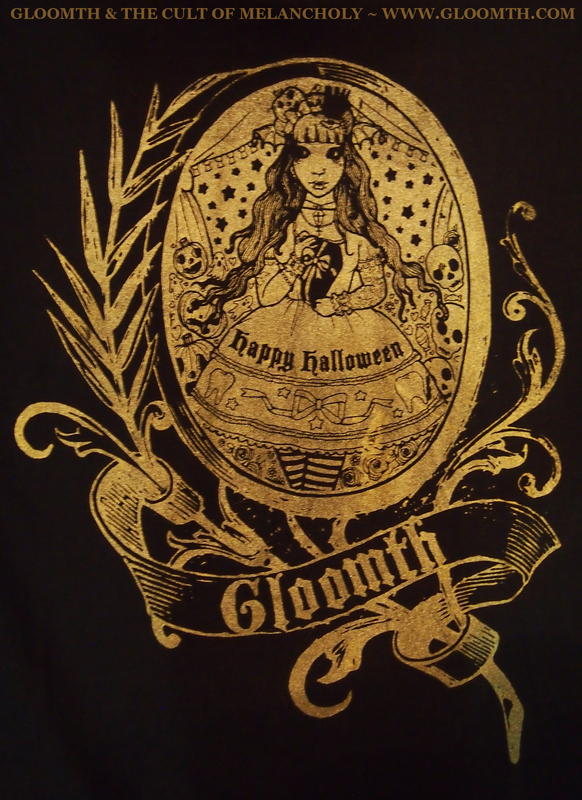 Halloween Doll T-Shirt by Gloomth!